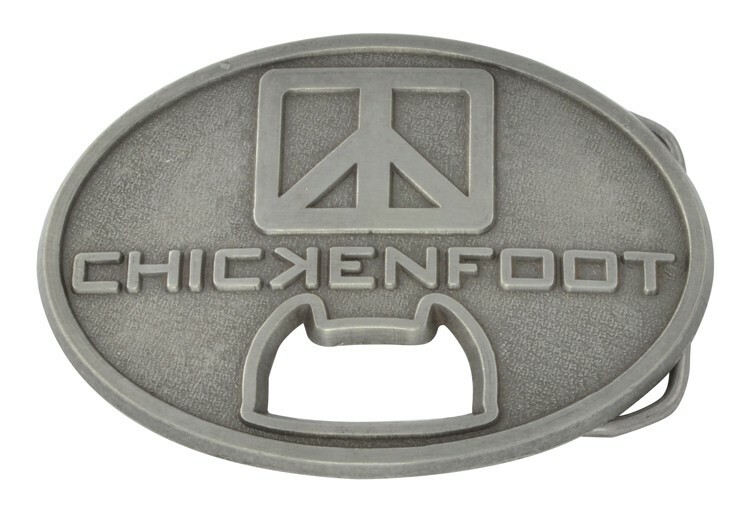 Custom die cast belt buckle with integrated bottle opener! Your choice of finishes. Antique pewter and antique brass are standard. Other finishes including gold, silver, copper are also available. 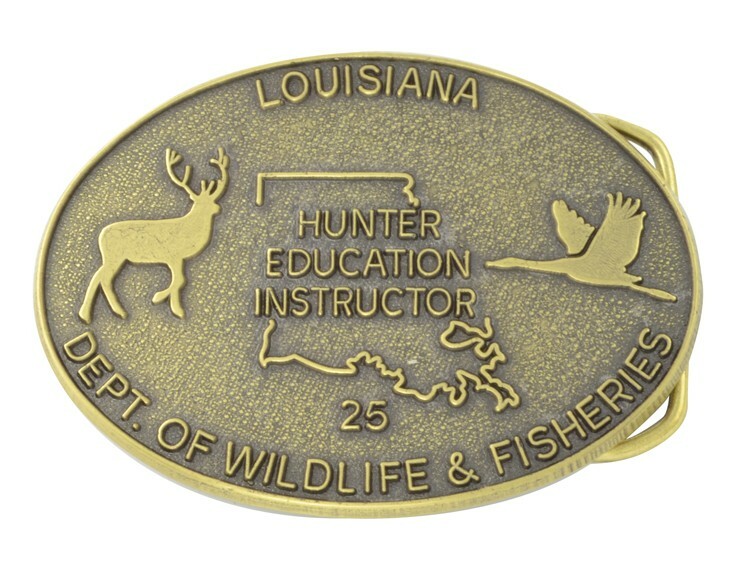 High quality belt buckles made in the USA.